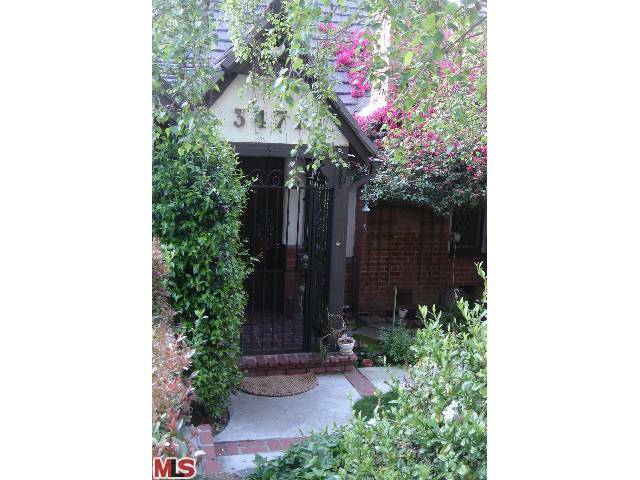 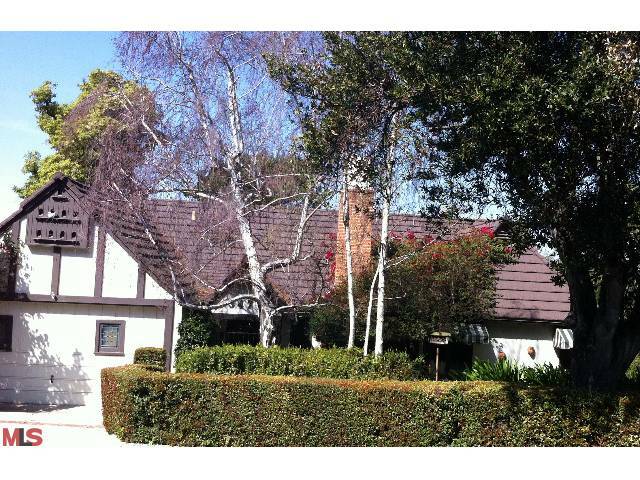 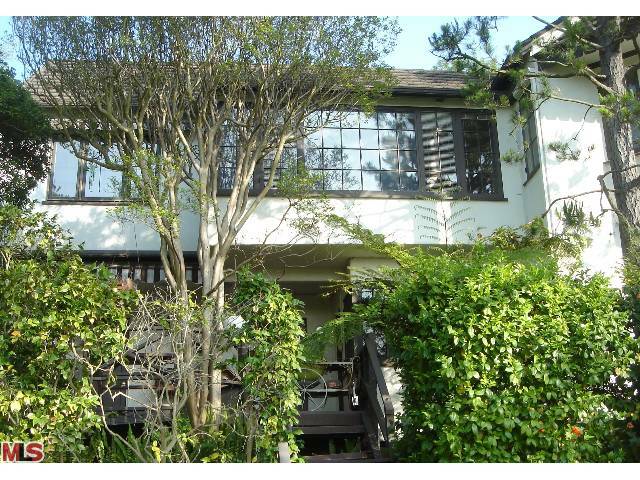 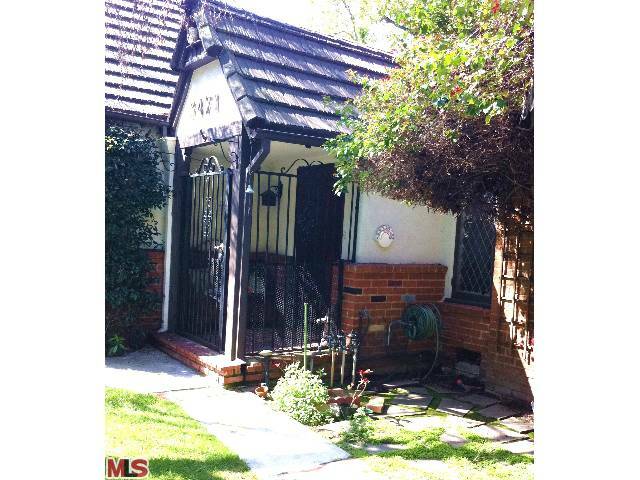 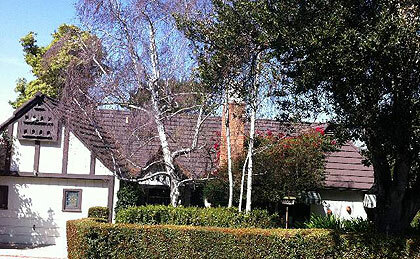 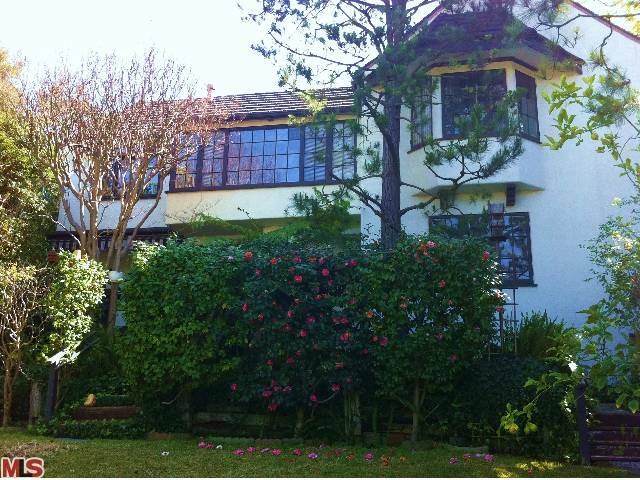 Wonderful Country English Cottage in prime Lake Hollywood. 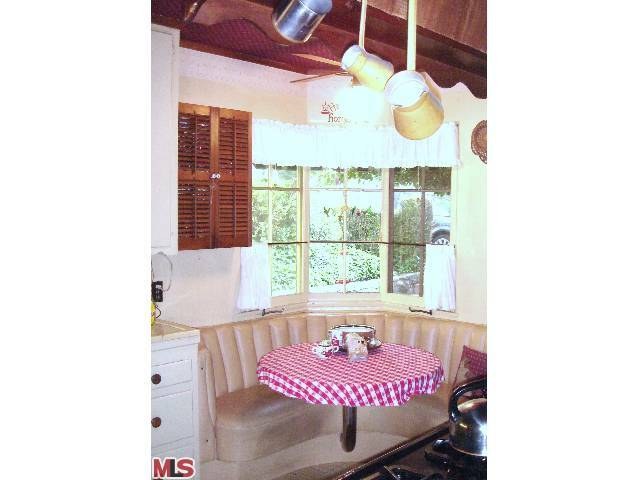 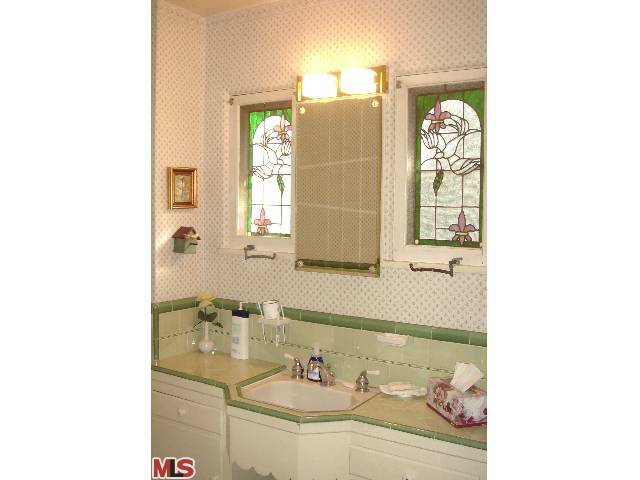 Lovingly maintained for years by the same family, this home maintains it’s original charm and character. 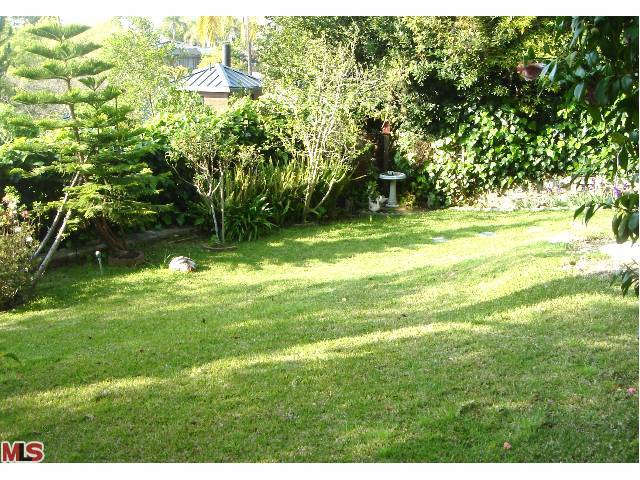 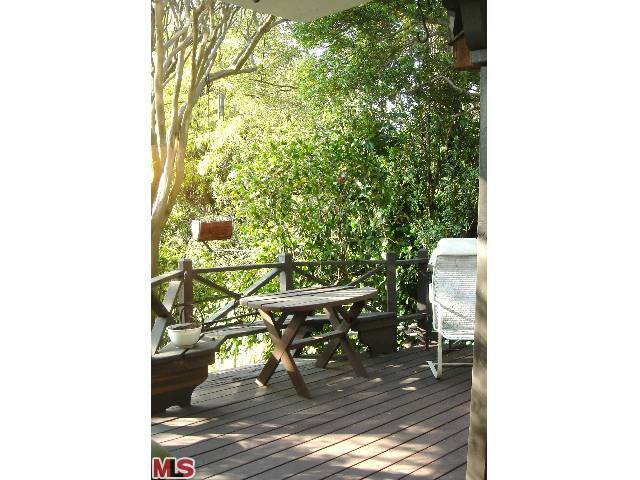 Perched high on a generous lot with views, this property is loaded with potential. 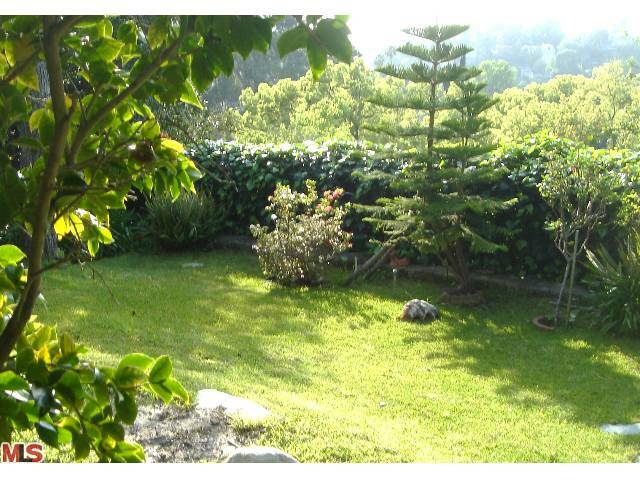 Charming and special, this property is not to be missed.